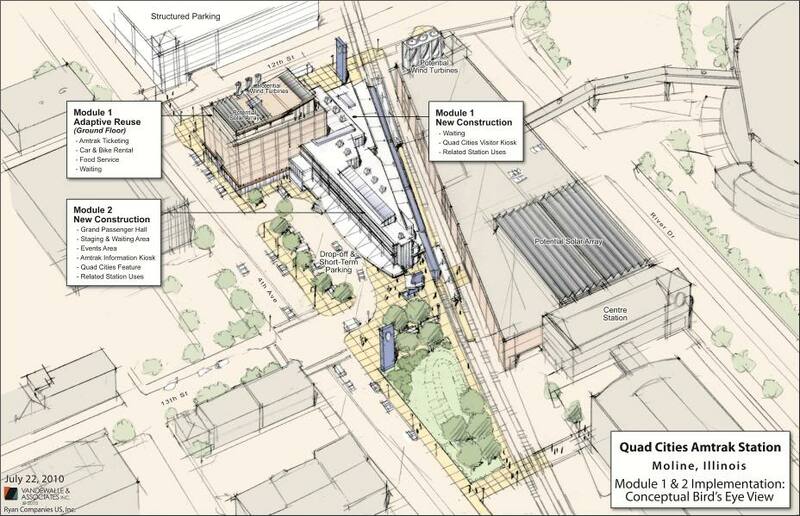 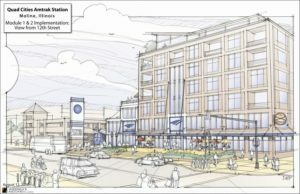 Transit-Oriented Development | Vandewalle & Associates, Inc.
Funding rail initiatives. 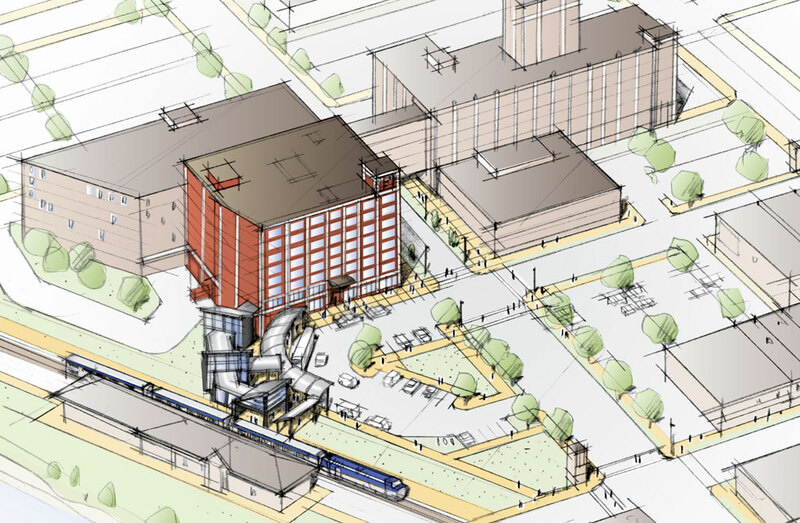 Vandewalle & Associates also works the funding angle, positioning these hubs to qualify for federal funding as part of the Midwest High Speed Rail Network. 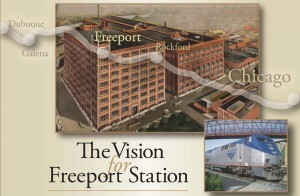 As the passenger rail and high-speed rail system develops and connects Chicago, its workforce, and the other economic centers of the Upper Midwest, Vandewalle & Associates is leveraging the opportunity and available funding to create regional rail hubs that contribute to the region’s economic development vision.